WARRI, Nigeria (AP) — A parliament committee in Nigeria says that Shell should pay $3.6 billion in fines as punishment for a 2011 oil spill. The committee’s decision, made Wednesday, is non-binding. The spill occurred in 2011 of the Bonga oil field. 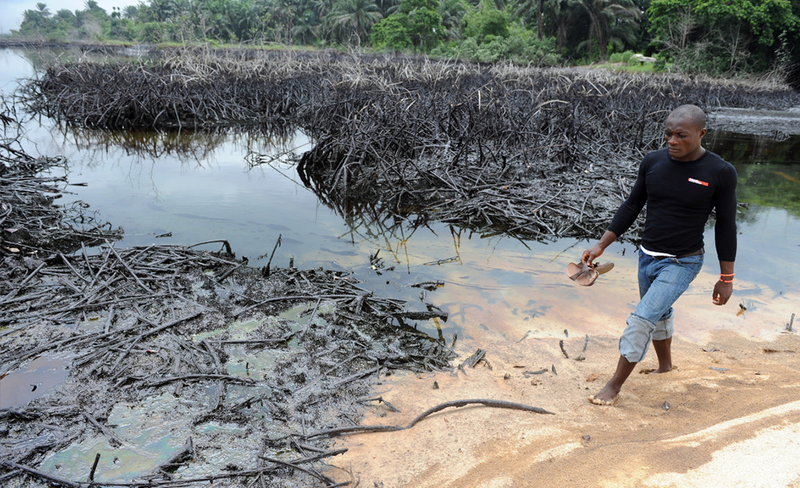 The United Nations Environment Program has repeatedly criticized Shell for not doing enough to clean up oil spills and maintain its infrastructures in Nigeria. Shell Nigeria is half owned by the Nigerian state.